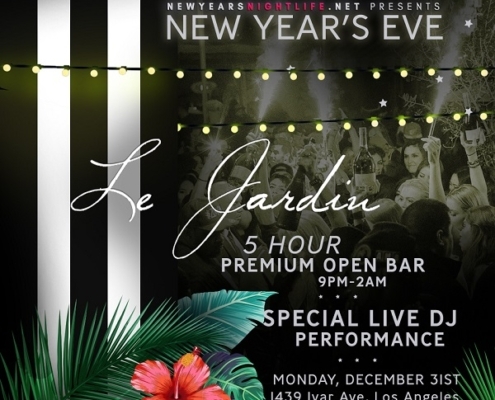 Celebrate New Year's Eve 2019 at Project LA on December 31st, at 9pm. This ultimate NYE party experience features Midnight Balloon Drop, Champagne Toast, 20 VIP Sections, and Premium Open Bar entire event. 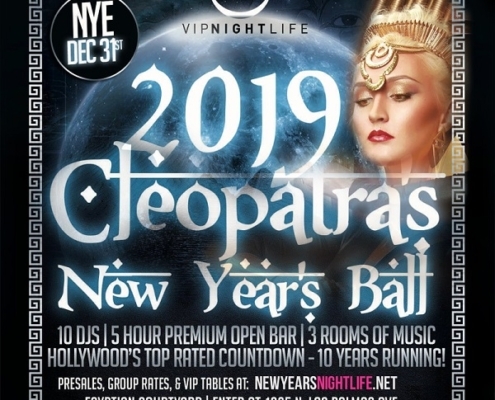 31 DEC 2018: Time Nightclub OC New Years 2019 | New Year's Eve @ TIME OC NYE 2019 at Time Nightclub Costa Mesa New Years Event on December 31st 2018 at Time Nightclub, 1875 Newport Blvd, Costa Mesa, CA. 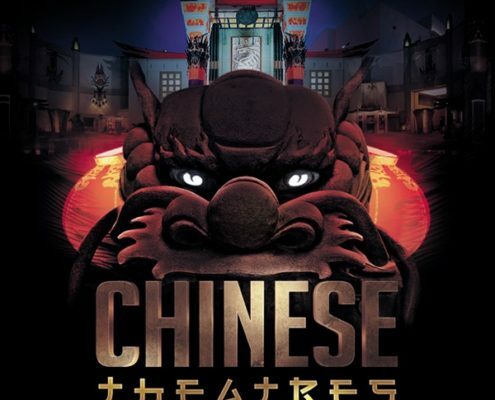 31 DEC 2017: Chinese Theatre | NYE PARTY Los Angeles New Years Eve 2018 with 5hr Premium Open Bar (9pm-2am) and L.A.'s Top DJs on December 31st 2017 (Sunday) at TCL Chinese Theatre, 6925 Hollywood Blvd, Los Angeles, CA. 31 DEC 2017: Ring in 2018 at Argyle NYE 5hr Open Bar Bash; where Gatsby-esque decadence and Vegas style excess converge at the most exclusive Hollywood champagne jam on Dec 31st at Argyle LA Nightclub.